Loughry, reported to the Federal Correction Institution at Williamsburg on April 5, according to the federal Bureau of Prisons. He was sentenced in February to serve two years after being convicted on 10 federal counts of wire fraud, mail fraud and lying to federal agents. FCI Williamsburg, which is located about 40 miles inland between Myrtle Beach and Charleston, has a minimum security camp attached to the main medium security prison. Loughry’s BOP number is 15022-088. The minimum security camp at Williamsburg holds 150 inmates. The entire prison population is 1,700 inmates. Another high-profile inmate at Williamsburg is former Ohio State and NFL quarterback Art Schlichter, who is serving a 10-year sentence after pleading guilty in 2011 to wire fraud, bank fraud, and filing a false tax return in connection with defrauding dozens of people of over $1 million under the pretense of obtaining football tickets. He is scheduled to be released next year. 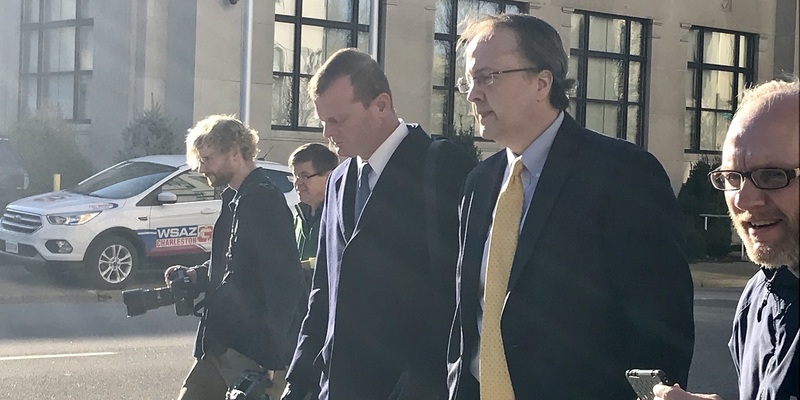 At his February sentencing, Loughry had requested a facility close to Berkeley Springs, which is where his wife and children apparently are living now. In his Fourth Circuit appeal filed March 14, Loughry questions whether there was sufficient evidence to support his conviction. Loughry also will serve three years of supervised probation. Loughry was removed as Chief Justice last February, and he was suspended in June shortly after the federal criminal charges were announced. He resigned in November after his conviction. Loughry and three other then-Justices were impeached in August. Only current Chief Justice Beth Walker faced an impeachment trial. She was censured in October. The impeachment efforts then were found to be a violation of the separation of powers doctrine.